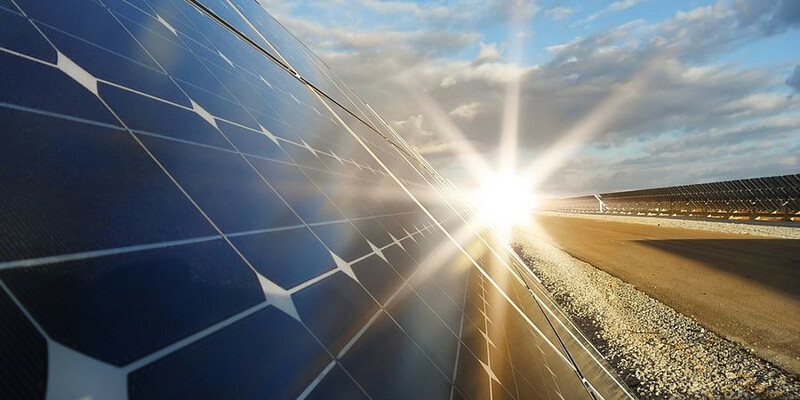 Spanish-German renewable energy developer Siemens Gamesa provided engineering, procurement and construction (EPC) support for the 10 MW photovoltaic (PV) solar farm near Coimbatore in Tamil Nadu. Recently, Siemens Gamesa announced plans to add 160 MW of solar PV capacity to its growing Indian pipeline. Spanish-German renewable energy developer Siemens Gamesa has commissioned a 10 MW solar power project for Lakshmi Machine Works (LMW) in Tamil Nadu. As part of the contract, Siemens Gamesa provided an EPC (engineering procurement and construction) solution that included engineering and design of the solar farm, procurement, erection and commissioning of the 10 MW photovoltaic (PV) solar farm near Coimbatore in Tamil Nadu, PTI quoted from the company statement while sharing the project details. Founded in 1962, Coimbatore-based LMW produces the entire range of textile spinning machinery. It also makes machine tools, high-precision environment-friendly castings and aerospace products. “It is quite encouraging for us to see original equipment manufacturers like LMW taking confidence in renewable energy and reinvesting in this technology to power their industries. “The growing interests towards renewable energy from various industries will certainly pace up the momentum in achieving India’s renewable energy targets,” Siemens Gamesa India CEO Ramesh Kymal said in the statement. Present in India since 2009, Siemens Gamesa has total installed base of over 6 GW with both wind and solar PV projects. The company has two blade factories in Nellore (Andhra Pradesh) and Halol (Gujarat), a nacelle factory in Mamandur (Chennai, Tamil Nadu) and an operations and maintenance centre in Red Hills (Chennai, Tamil Nadu). Recently, Siemens Gamesa announced plans to add 160 MW of solar PV capacity to its growing Indian pipeline. The firm, which has already made inroads in the Indian clean energy space with the development of the nation’s first wind/solar hybrid plant, will build two large-scale solar farms of 100 MW and 60 MW capacity, respectively.